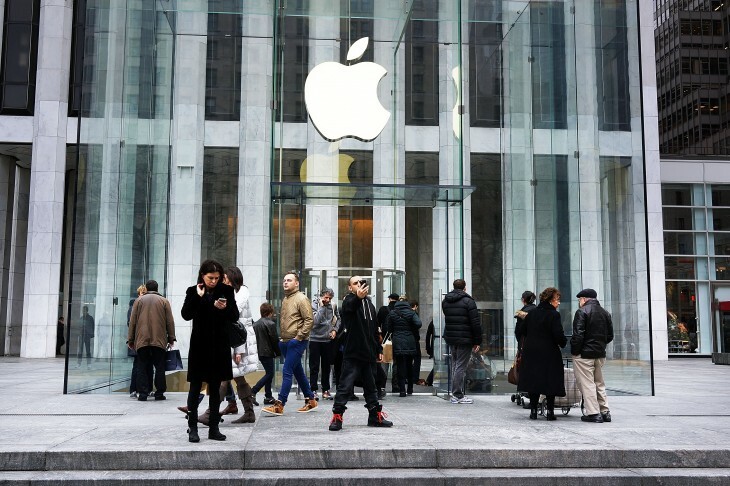 Apple’s retail stores are still performing well, at least according to company CFO Peter Oppenheimer. On its Q4 FY2013 earnings call, Apple revealed that revenue from its stores was $4.482 billion, a 7 percent year-over-year increase. It was also announced that 30 new stores are planned in the new fiscal year, with two-thirds of them being located outside of the United States. In the September quarter, Apple’s stores also hosted 99 million visitors, an average of 18,500 per retail location. In total, there are 416 stores, with 162 located outside of the US. Furthermore, in the past three months, Apple stores generated $10.9 million in revenue, a decrease from the $11.2 million in the previous quarter. In Q3 FY2013, Apple’s retail outlets brought in $4.1 billion, which equates to a 10 percent increase this quarter. With respect to traffic, there were 16,000 visitors per store per week in the same quarter.